You've completed all the paperwork, filled out the forms, and submitted everything by the deadline to apply for financial aid. So why is the financial aid office at the school you plan to attend asking for more information? 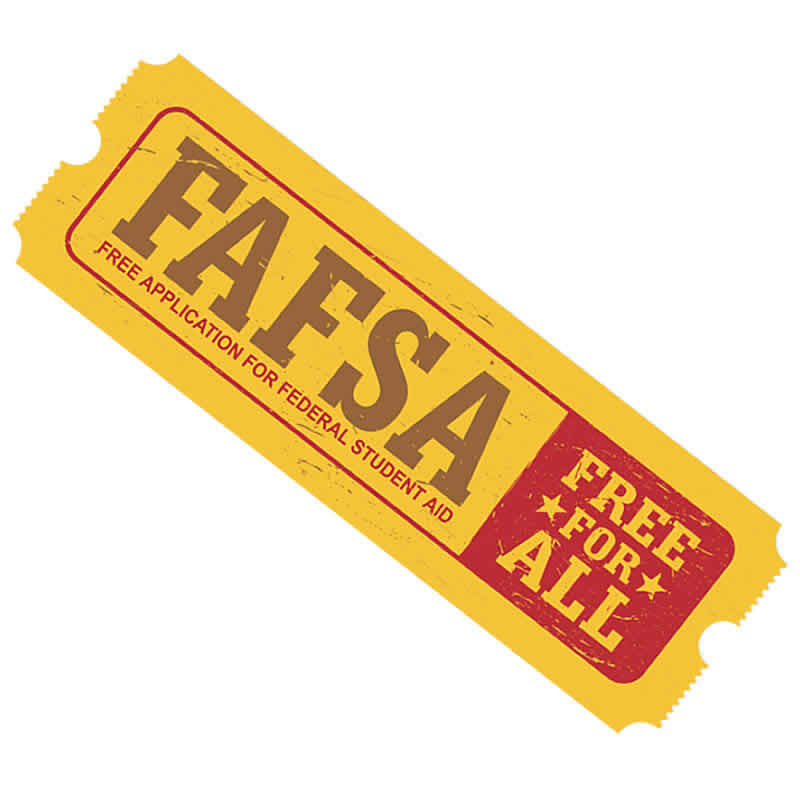 College and university financial aid offices are required to verify information submitted on the Federal Application for Federal Student Aid (FAFSA). It's a method to ensure that federal financial aid is being distributed appropriately and fairly. Just because you've been selected for verification doesn't mean you've done anything wrong. The U.S. Department of Education identifies which applicants must have their information verified. If you've been selected for verification, you may have an asterisk by the Estimated Family Contribution (EFC) on the Student Aid Report (SAR) you received after you completed the FAFSA. In other cases, a financial aid office may choose a student's and their parents' information. Some colleges or universities verify the information of all students applying for financial aid.